Sayge graduated from Woodlake High School in 2015 where she received awards for her achievements with the Future Farmers of America including Beef Proficiency award and her American Farmer Degree. Sayge graduated from College of the Sequoias with her Associates in Elementary Teaching in May 2018 and will be attending Fresno State where she will be majoring in Liberal Studies. Sayge has danced at Exeter City Dance for 18 years and has been teaching there since she was 16. 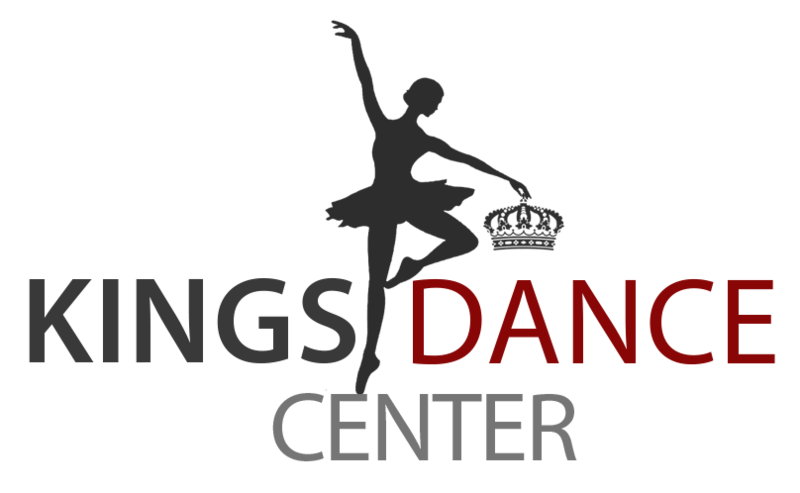 Assisting all ages and teaching in almost every genre of dancing. She also competed at various dance competitions throughout her high school career. She now dances as a semi- professional dancer with the contemporary dance company, Altered Modalities.